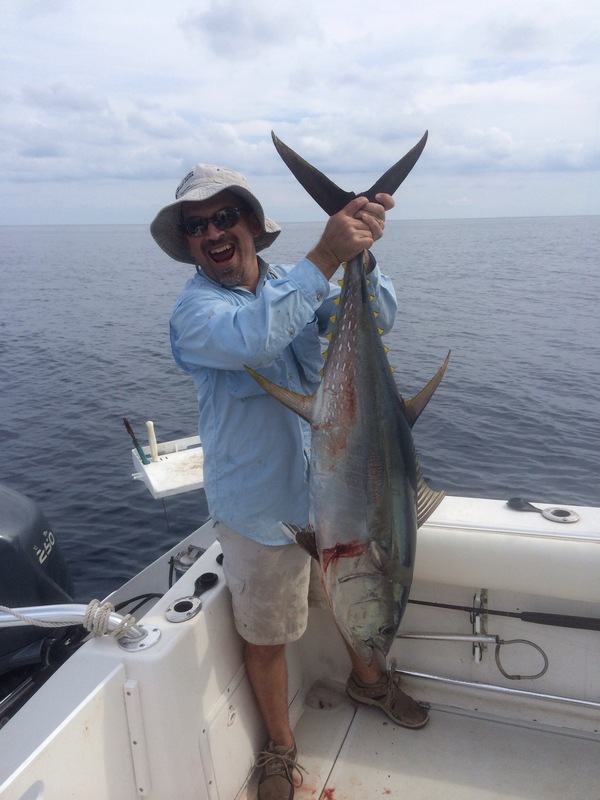 Tuna Tails is a full-service charter company out of Venice, LA that specializes in yellowfin tuna, red snapper, blackfin tuna, wahoo, marlin, cobia, mahi mahi, grouper, tilefish and several other pelagics and reef fish. If you are looking to catch a fish of a lifetime, Venice, La is the place to do that. 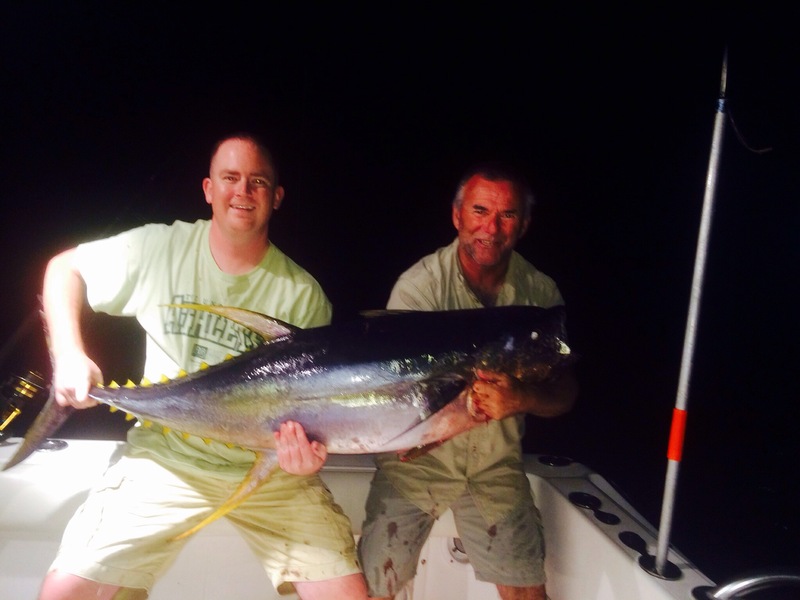 The Gulf of Mexico is one of the best places in the world to catch yellowfin tuna year around. Most other species are also available year around also. We will work our hardest to put you on the fish. We fish with top of the line Shimano and Penn reels. 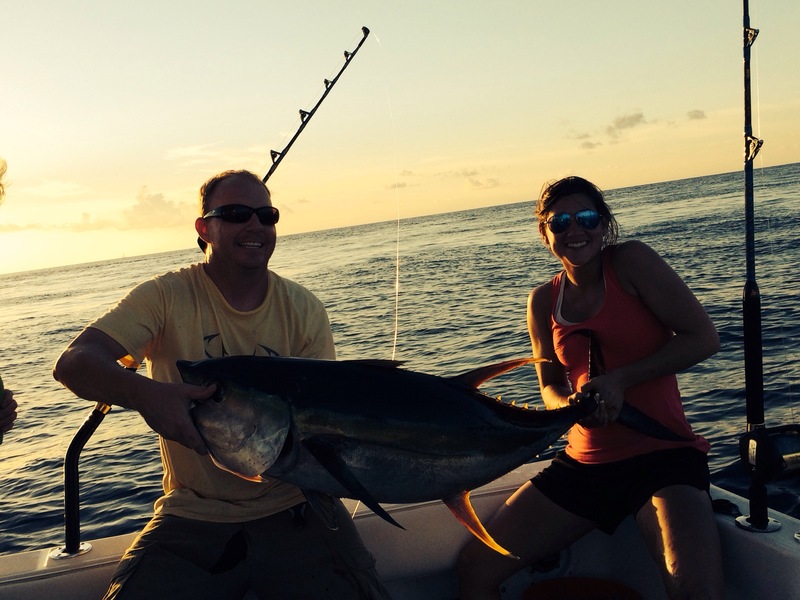 If you are new to offshore fishing we will do everything to help you get that bite. If you are experienced we will let you take control of the fishing situation and try your techniques. We will not tell you just to sit there until we hook a fish and then hand you the rod. (Unless that is what you want). You are the customer and we do what you want!!! 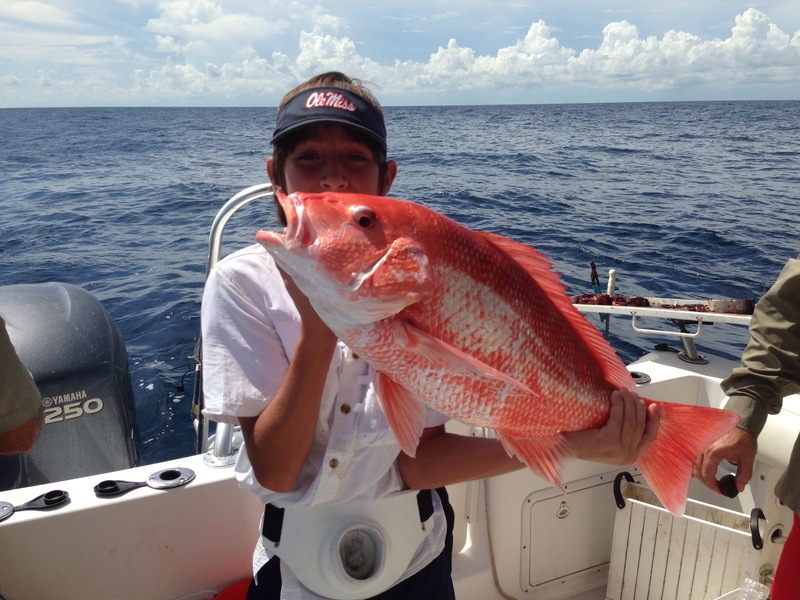 So book with us and have a great experience fishing out of Venice, La. Eventhough I was new to offshore fishing, Capt. Otwell made me feel at ease and helped me through the entire process. Not only did he put us on big beautiful tuna, the water itself is worth a trip. 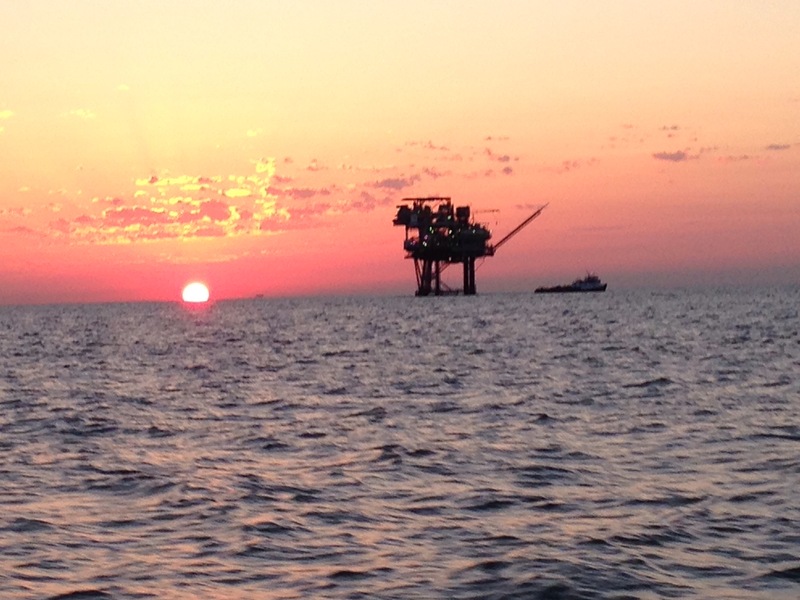 I had no idea the Gulf of Mexico could get that pretty. 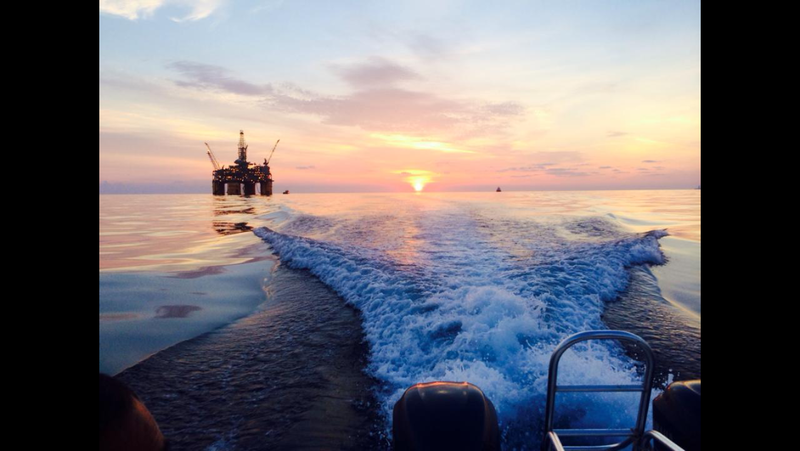 So ladies even if you’ve never tried offshore visit give it a shot! I’m glad I did!